Datadog is a proud consumer of and contributor to many open source projects. As part of our continued commitment to open source we’re always looking for ways we can give back to the community. 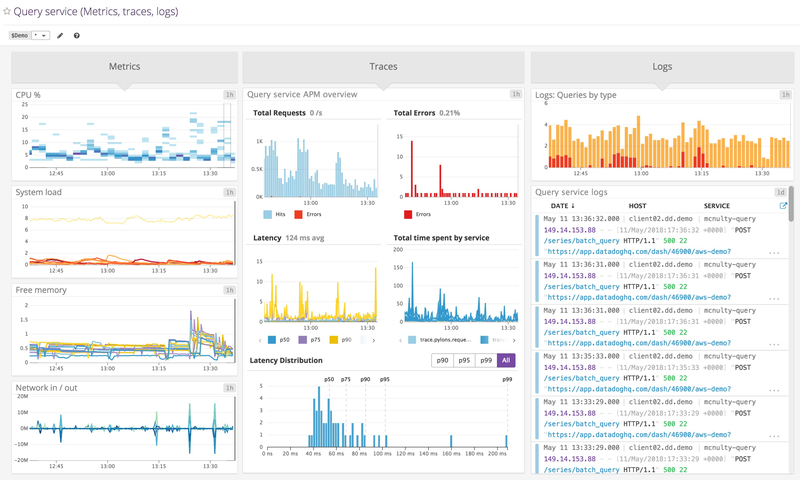 If you have an open source project or initiative that you feel would benefit from the cloud infrastructure monitoring, metrics, and alerting that Datadog provides then we’d like to help. Use this form to apply for no-strings-attached access to Datadog at no cost. See the guidelines below for more information. Projects should be non-commercial and available under an approved open source license. The number of hosts may be limited. 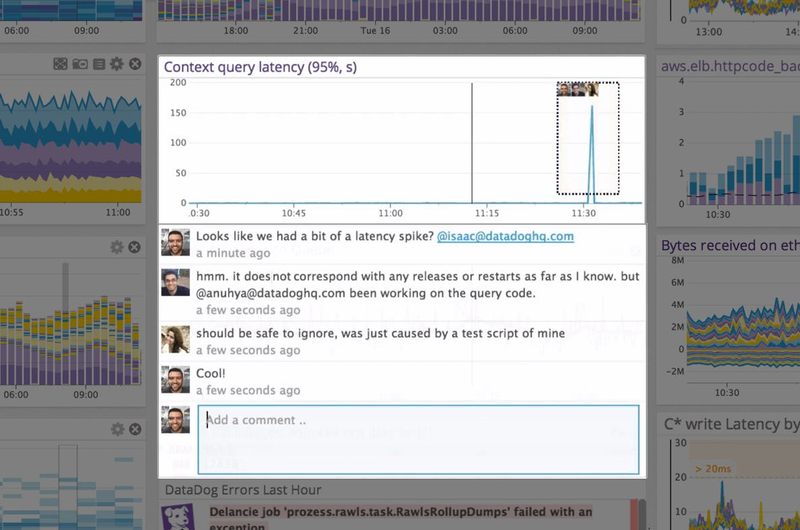 We do ask that you let the community know how you’re using Datadog and/or how it has benefited you. We’re happy to work out the details on a per project basis. If you have any additional questions, let us know in the comments and we’ll reach out. 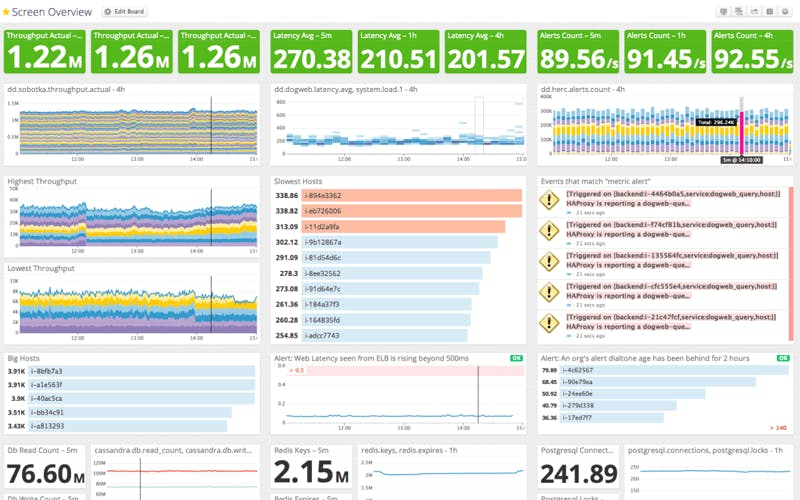 Datadog seamlessly unites metrics, traces, and logs. 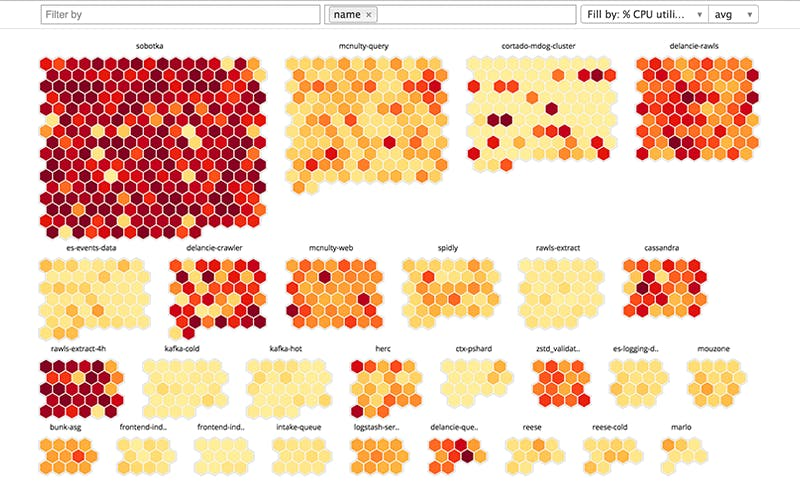 Create drag-and-drop dashboards to graph, analyze, correlate, and compare performance metrics and events. Datadog auto-enrolls, tags, and aggregates data from new hosts as your cloud infrastructure grows. 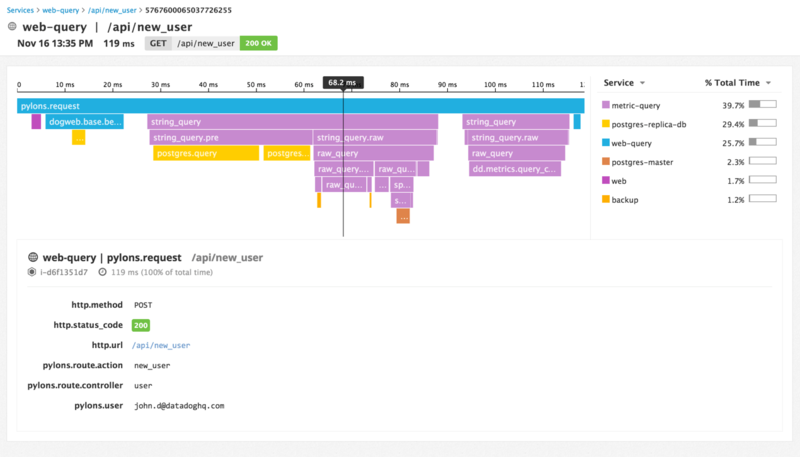 Collaborate on events and outages in real-time. Reference historical conversations to understand how an issue evolved.